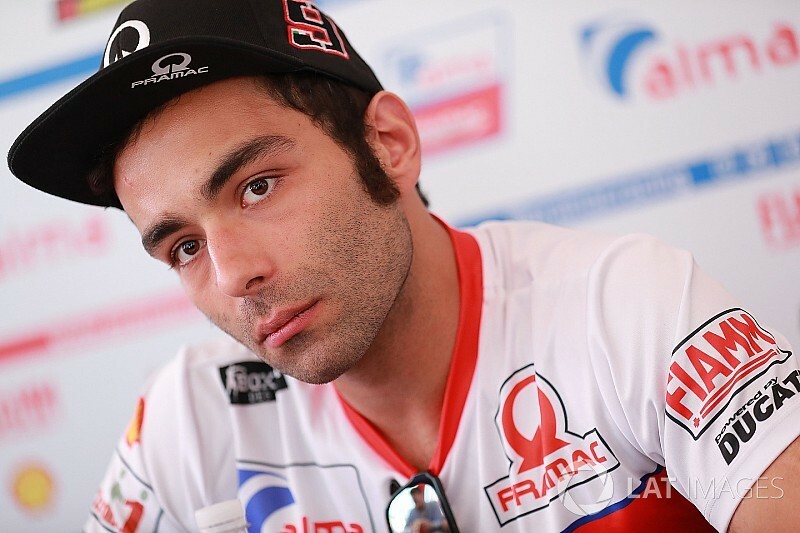 Danilo Petrucci says he has a contract offer from the Aprilia MotoGP team, but reckons he is among several riders having to wait for the outcome of Andrea Dovizioso's Ducati talks. Petrucci, who has competed for Pramac Ducati since arriving to MotoGP in 2015, is holding out hope for a works team promotion, with Ducati known to have an option on his services and yet to commit to a 2019 line-up. But the Italian has also been linked with Aprilia and when asked by Motorsport.com ahead of the French Grand Prix whether he had an Aprilia offer on the table, Petrucci answered: "Yes." "There are not so many factory places available at the moment - only Ducati and Aprilia are still waiting," he elaborated. "We are talking with Ducati, but in that moment, in this moment, the first thing they have to solve is the Dovizioso deal. "For sure my dream, my target is to go in the [Ducati] factory team, because I have been with Ducati for four years. And then we'll see. 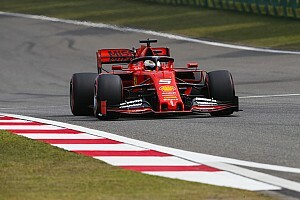 "I'm giving all, all my best, in and out the track, if it's enough, I will be happy, if not, I am at least happy because I say 'okay, I am not enough for a factory team'." 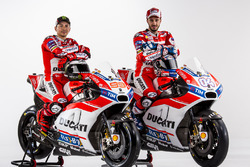 Petrucci believes the ongoing talks between Ducati and Dovizioso have impacted not only his future, but also those of his teammate Jack Miller, Ducati works rider Jorge Lorenzo, Suzuki's Andrea Iannone and Honda's Dani Pedrosa. "After Dovizioso chooses his future, then even the other riders - I think, me, [Andrea] Iannone, [Dani] Pedrosa, Lorenzo and Miller, we move after Dovizioso choose what he do. "Because at the moment everyone's stopping, waiting for Dovi. "I think I am in good company, because even other riders are waiting for him, and unfortunately there are not so many places to go." 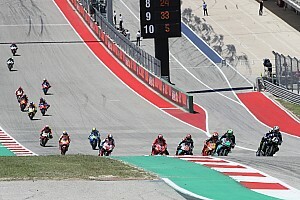 Aprilia announced a two-year extension for Aleix Espargaro earlier on Thursday, but the fate of the remaining seat - currently occupied by Scott Redding - remains up in the air. 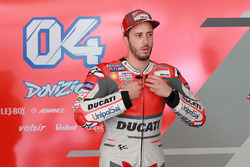 Petrucci argued it was "really stupid" that MotoGP factories have been looking to commit to multi-year deals this early in the season, and appeared to suggest that his former Pramac teammate Redding was already resigned to losing his ride. "The only thing I can say is that it's a really stupid thing, to choose the rider for the next three season - because there is more than half of the season, and the next two seasons - in the first part of the season. "For example, my ex-teammate, Scott, what is his motivation, that he already know he's out of his team. "I don't understand which is the reason to choose the rider at the second race or at the third race." 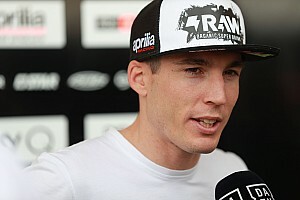 Redding said earlier his month that he was worried he could run out of time to impress Aprilia - but, speaking after Petrucci at Le Mans, refuted the suggestion that he was guaranteed to lose the ride. 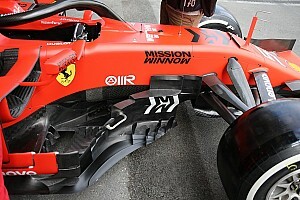 Asked by Motorsport.com whether he still had a chance to stay, he said: "For sure. There’s no second signed contract out there, I believe that hand on heart today. 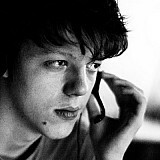 "Tomorrow, could be. But as of today there’s no done deal on their side."